This is the debut full-length album from The Gloomies. Available in coke-bottle green and beer colored vinyl, it was originally released July 13th, 2018, via Thrill Me Records. Think catchy indie surf rock, except haunted, and you've got a basic idea of The Gloomies. 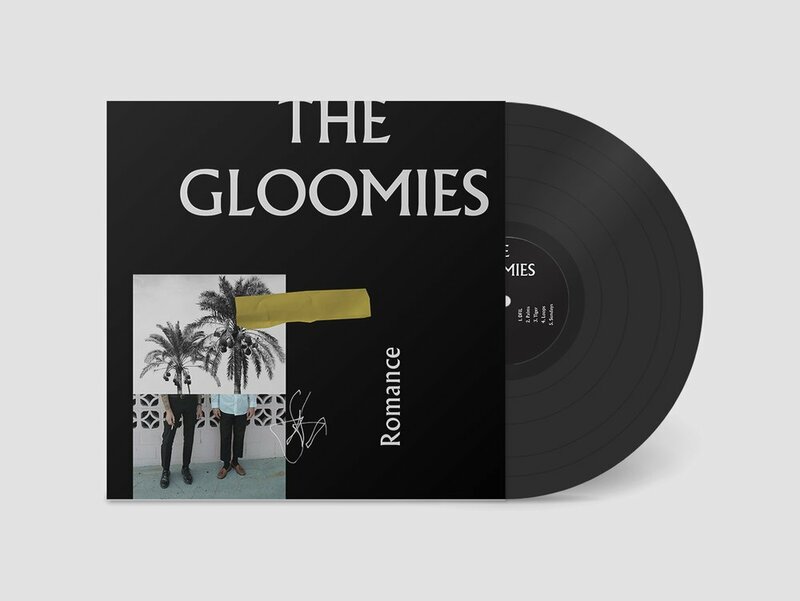 Instilling both the hypnotic vibe of Southern California, as well as the grungy jazz that infiltrates the streets of New York City, The Gloomies is your new go-to band for overcast days, grim mornings, and sultry nights. The Gloomies' track "Groves" was featured on VINYL MOON Volume 009: Shifting States.